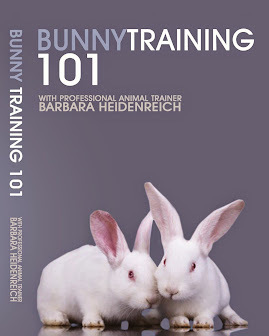 Barbara's Force Free Animal Training Talk: Best Talking Parrot Contest Winners! Thank you to everyone who voted, for Mishka, and all the other wonderful birds. By being a participant in this fantastic competition, I have many new "Birdie Friends"
Well done to your team, a job well executed. All the birds were wonderful. I am a member of Einstein's fan club and really look forward to his emails. He is like a therapist to me. Hi. Congrats to Mishka! He is the only parrot I heard making sentences that long. He is adorable. Mishka, the winner, was not born to talk and would have been exactly the same as all other AG's, the difference here is his mother. The time and dedication that Antoinette puts in is applaudable and should be broadcast across the world. Antoinette spends hours a day teaching Mishka, repeating sentences, making dvds for him and it is all done with the greatest love and patiences. Every parrot owner should learn from Antoinette and Miskha because a better example will not be found. I just do not know how Mishka mom trained him to speak so clearly and in long long sentences. I wish someone would help me do the same thing with my grey. What is the secret?? Thank you Barbara for hosting the contest. I am totally amazed by Mishka and Antoinette. I would love to actually see how Antoinette works with Mishka. I think watching her would be very educational to all. Thank you again for the contest. How talented you both are! I am especially glad you won because not only imo is Mishka the most talented, you have been inspiration to many. It is so apparent from the video's that Mishka enjoys talking so much and this is such a huge part of his success. He is a healthy, happy bird! Will Mishka and Antoinette be in the dvd or are you going to explain Antoinette's method? 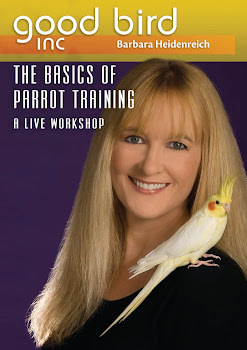 What you will find in the DVD is an extremely comprehensive approach to training parrots to talk based upon my 20 plus years experience as a professional bird trainer. Antoinette entered Mishka in the contest that was created to allow others to share the audio of their parrots talking on a CD ROM that is a part of the DVD. Mishka is on that CD ROM. 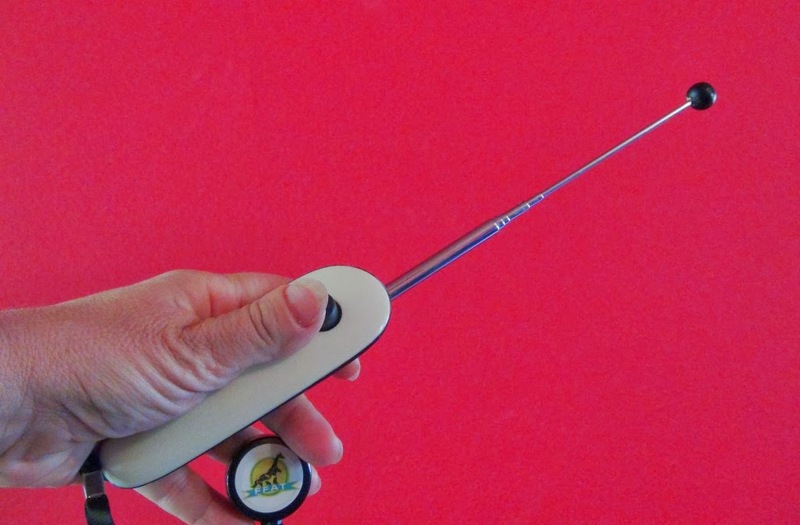 The CD ROM can be an important tool in the process. 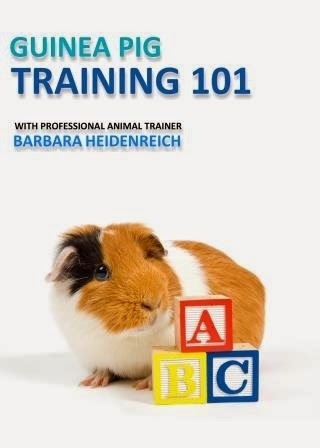 The DVD explains this as well as numerous other factors that contribute to the training of a great talking parrot. Here is a message shared with permission from pro division winner Sharon Savage Yildiz. I'm the winner of the pro division of the Best Talking Parrot contest. 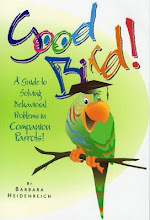 I wanted to thank you again for sending all the great books and DVDs from Good Bird Inc.! I also wanted to let you know that the other half of the prizes arrived FedEx from Kaytee yesterday. I couldn't believe it--about 2 years worth of wonderful food and treats. They sent 6 boxes of every type of Nature's Benefits parrot food & treats. There were two cases totalling nearly 30 pounds! Our freezer and fridge are filled to bursting, but you won't hear me complaining. :-) It is sooo hard to find quality parrot food here. Nothing but millet or 100% sunflower seeds. I had seen Kaytee in the stores before I ever owned a parrot or moved to Istanbul. I have to say that my impression was that it was colorful "junk food." Now that I've seen the Nature's Benefits food in person and carefully read the labels, I am very impressed with the natural, wholesome and varied ingredients. Thanks to you, the contest and Kaytee for introducing me and Clover to her yummy and healthy new diet! I received this note from Mishka's mom Antoinette to share here. "Did I have a wonderful surprise a few days ago, when returning home. There was this humongous box, addressed to me. It was from the sponsor KAYTEE. Due to the restrictions of bird food being shipped to South Africa, and the cage being so small, the toys way too small for Mishka, KAYTEE had invited me to choose something more suitable for Mishka, from their company Superpet, I choose the EZ Care T-Stand medium. What a fun time Steven, Sean and myself had assembling it. Within 20minutes it was built. Mishka stood by, watching the entire stand being assembled. He was extremely curious. KAYTEE were so generous, I choose the EZ Care T-Stand,medium,they sent the large one, oh my goodness it is so big, the same height as my wall unit, and has wheels, which is awesome. Within 3 days, Mishka felt quite a home, he refused to go play on his playpen, for a few days, preferring the stand. He now has his dinner on it, as well as a few of his training sessions. He talks continuously on the stand a 24/7 chatterbox. Mishka and myself appreciate your gift. Thank you Barbara, (Good Bird Inc.) for all the books and DVDs. As I mentioned to Barbara in one of my first e-mails, I would donate most of the prizes to a rescue centre here in South Africa. I have kept the stand for training Mishka. The rest of the prizes will be handed over on Monday to a very deserving rescue centre, who will appreciate the book and DvD's.